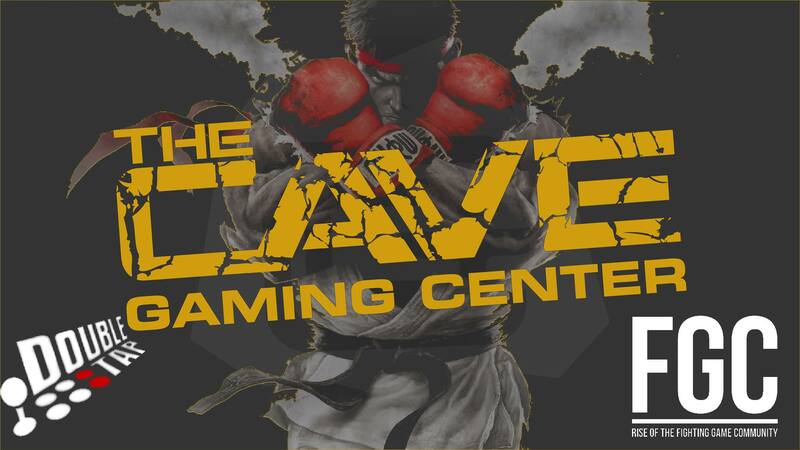 (Fridays) Fight Tournaments (USF4, UMvC3, GG Xrd, KI), Fairfax, VA: The Cave Gaming Center | Community. Reviews. Pwnage. The Cave Gaming Center Weekly Fight Tournaments! Come out to the Fighting Game Community (FGC) Events at the newest primere LAN Center in Fairfax Virginia! Games: The games we play on a week to week basis will be based on request. Want us to host an event for your game? Just ask us and if we have enough entrants we will run it! – More to be added soon!